- Light duty, not suitable for trade and industrial purposes. - Useful as a cheap and light duty ladder for domestic purposes. - Reinforced plastic braces for improved strength and durability of stile ends. - Double-sided stepladder with our Tanglepruf® feature. - Upgraded heavy-duty steps for superior strength and durability. Superior to all standard double-sided ladders in the market. 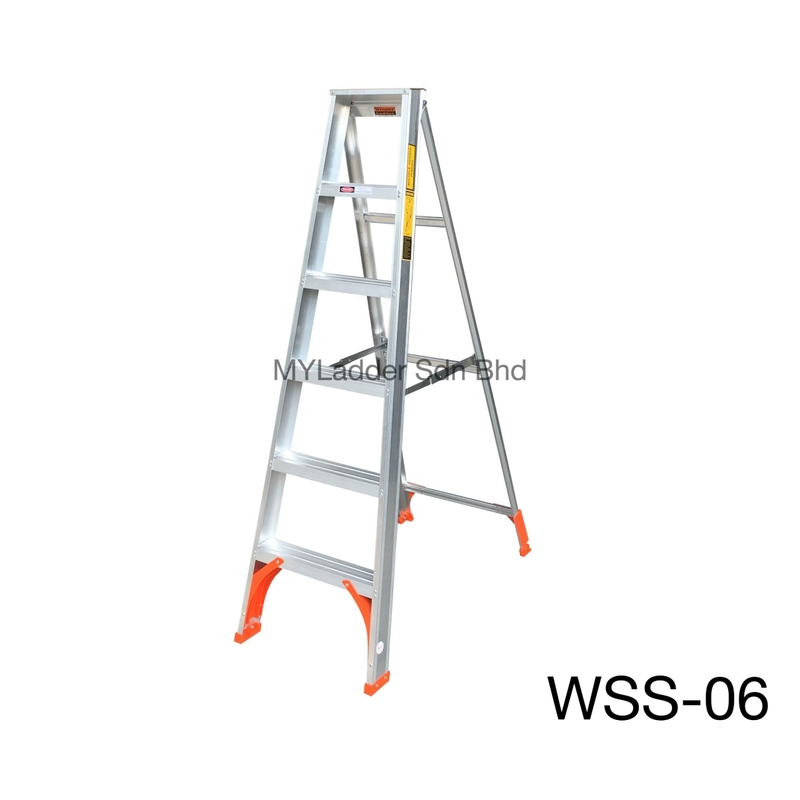 Platform ladder suitable for domestic and industrial use. Upgraded heavy-duty steps for superior strength and durability. 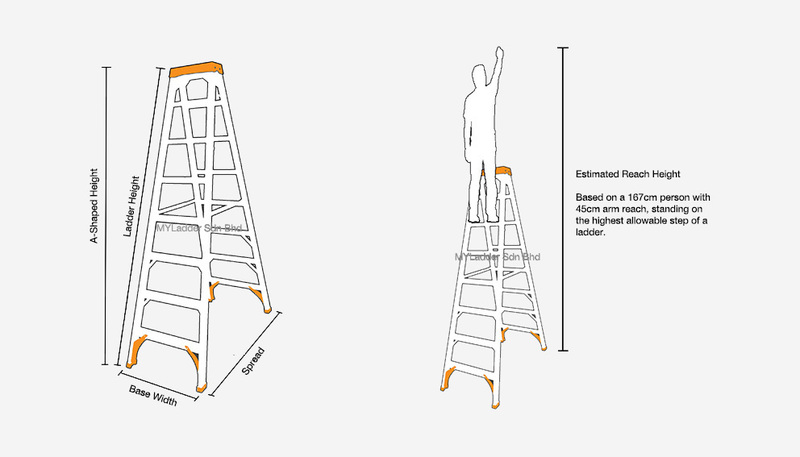 Superior to all standard double-sided ladders in the market.